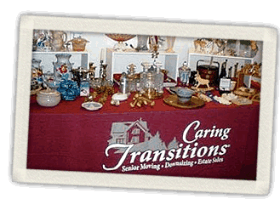 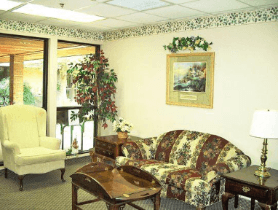 Are you a senior who is looking for assisted living homes that offer activities? 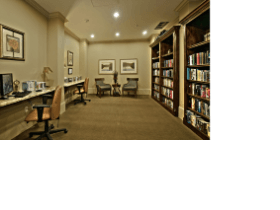 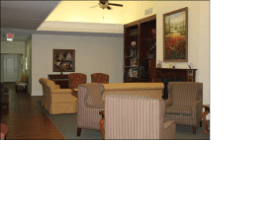 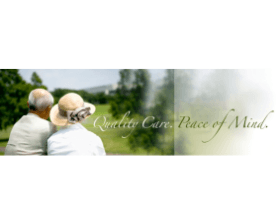 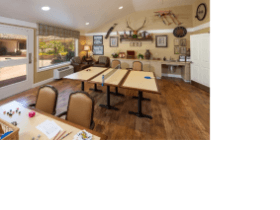 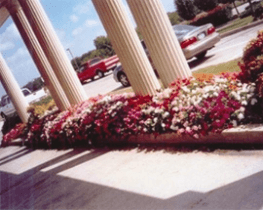 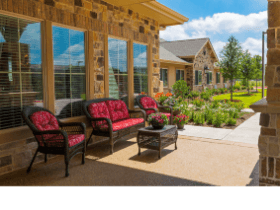 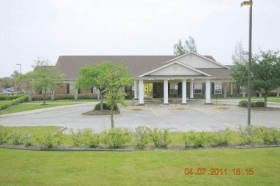 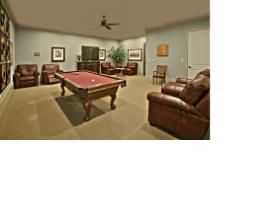 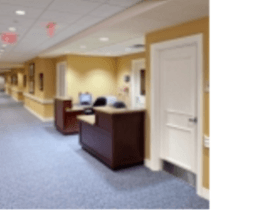 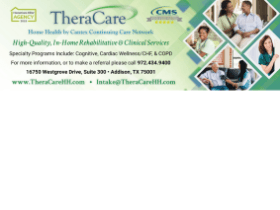 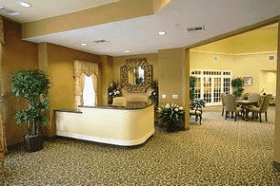 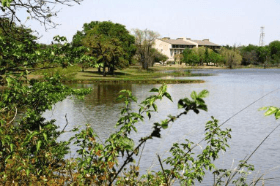 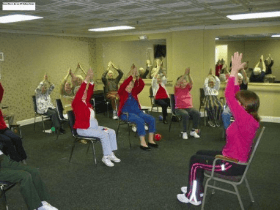 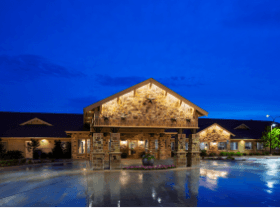 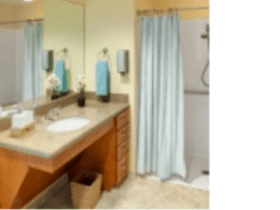 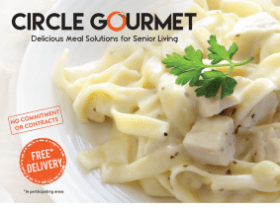 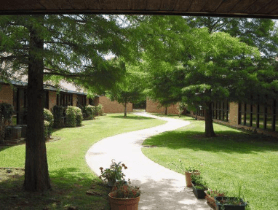 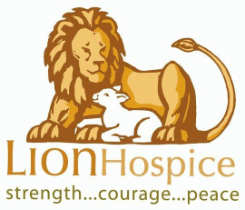 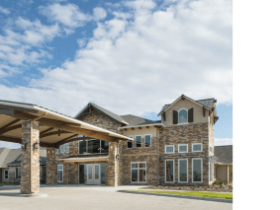 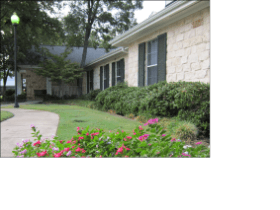 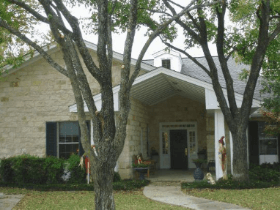 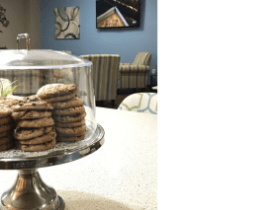 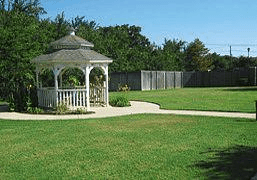 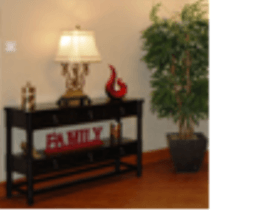 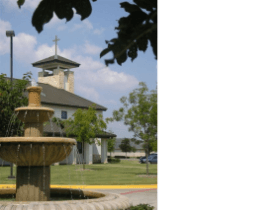 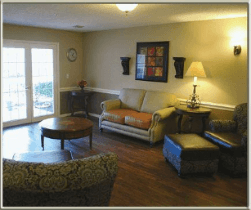 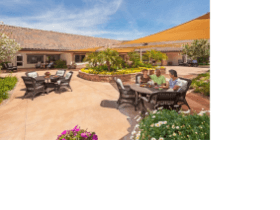 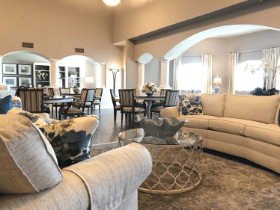 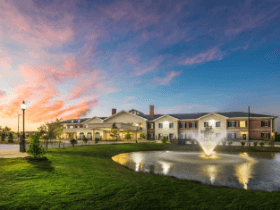 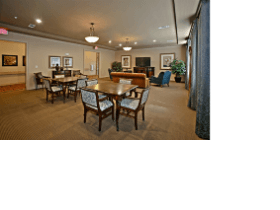 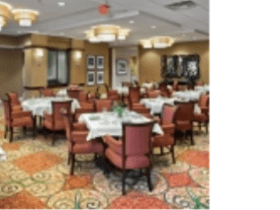 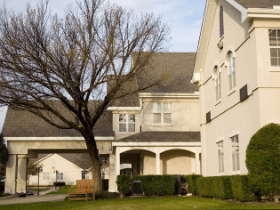 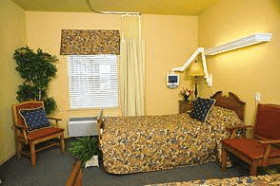 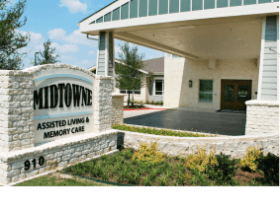 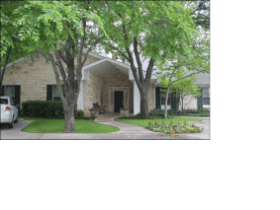 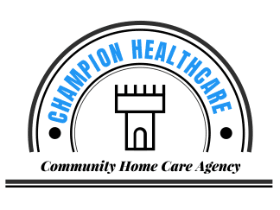 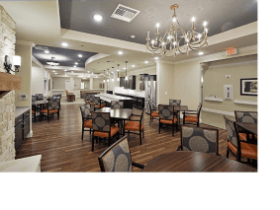 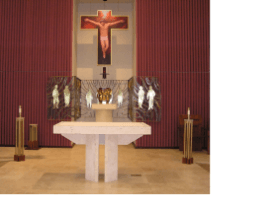 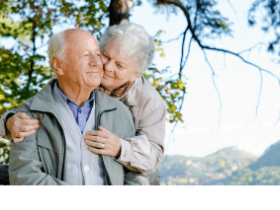 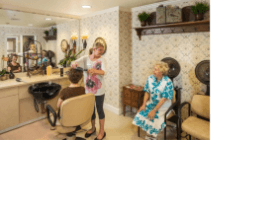 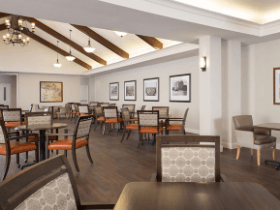 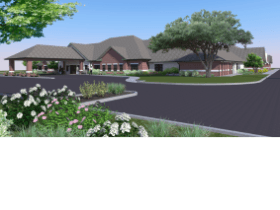 Choosing the right home care, nursing home, senior housing or residential care homes in Richardson Hills, TX can be made easier and convenient. 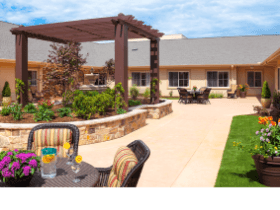 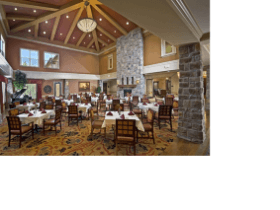 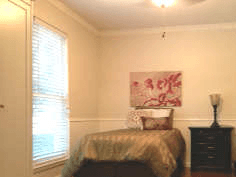 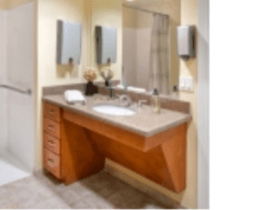 Senior Living Choices is your one stop solution for all your senior housing needs. 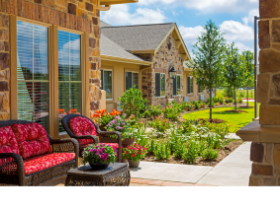 We have a long list of housing for seniors on our site and we can help you find that perfect home to fit all your needs.